With the holiday season in full swing, you would almost expect a plethora of holiday themes to saturate the market. But that’s not the case at all. 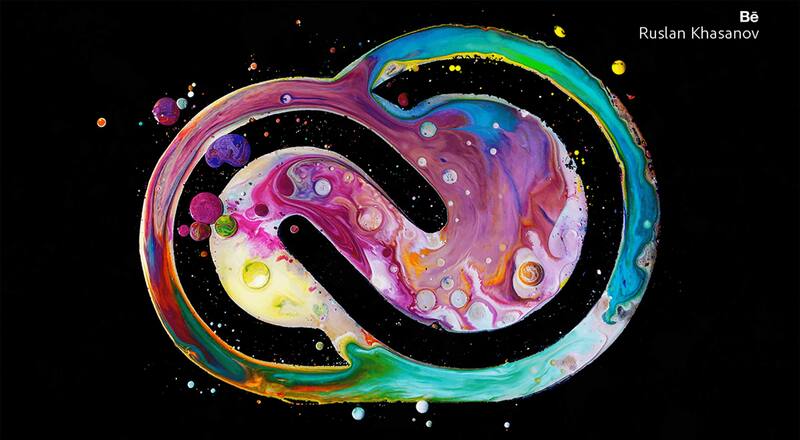 Designers released quite a few excellent free WordPress themes in this holiday month, most that will work every day of the year. 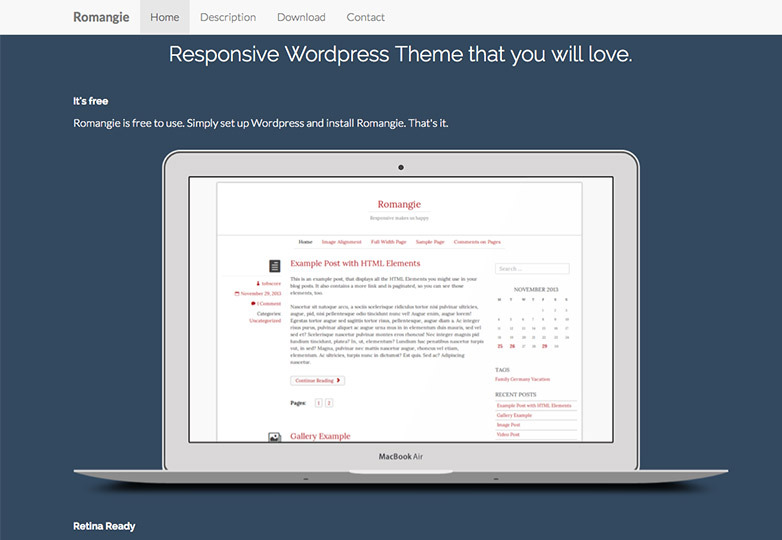 The default WordPress theme for the new year is the appropriately named Twenty Fourteen. Their responsive magazine-style layout has a sleek, modern design and content can be featured as either a grid or slider. 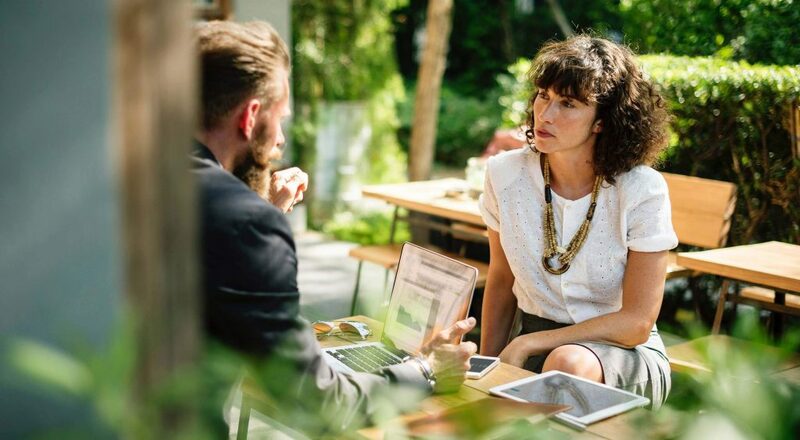 Use the three widget areas to customize your website, and change your content’s layout with a full-width page template and a contributor page to show off authors. Asteria Lite is a clean responsive theme with a beautiful slider, multiple layout options, social icons and three page templates. The theme also includes a neat logo designer with more than 600 typeface options. 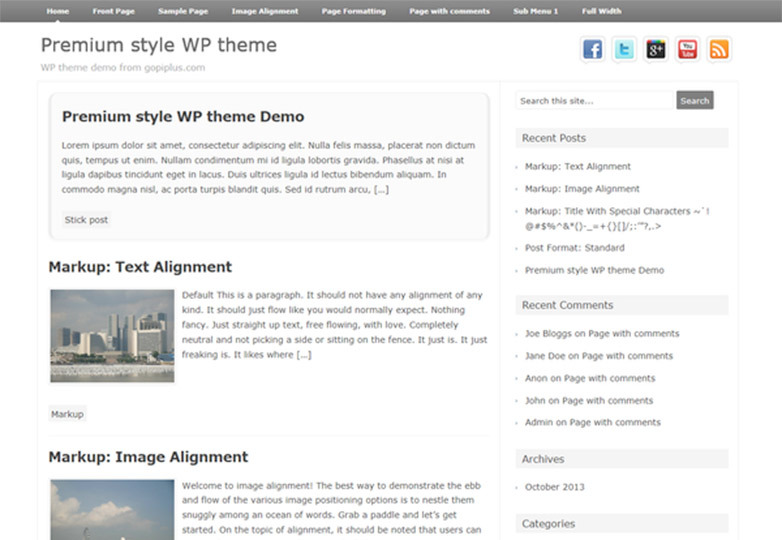 This theme includes an ajax pagination feature which means you can navigate through posts without page refresh. Plus, Asteria Lite is WooCommerce compatible, making it an option for sites with retail sales. It is also translation-ready and fully translated into French, Italian, German, Spanish and Chinese. 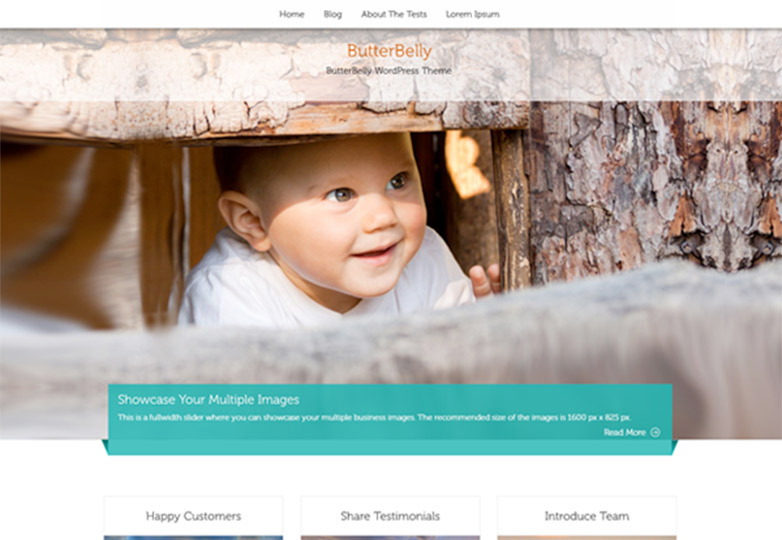 ButterBelly is a clutter-free and fully responsive theme for business-oriented websites. 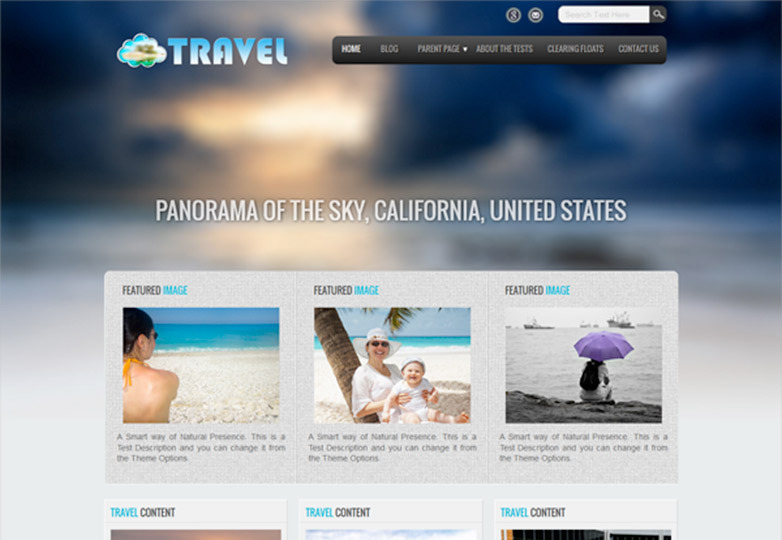 The beautiful image-based theme includes plenty of customization options for logos, intro text and backgrounds. ButterBelly supports five widget areas (two in the sidebar, three in the footer) and featured images. It also includes stylesheets for print and the admin visual editor, special styles for posts and has an optional one-column page template. Dark Orange is a responsive theme built in a minimalistic style. 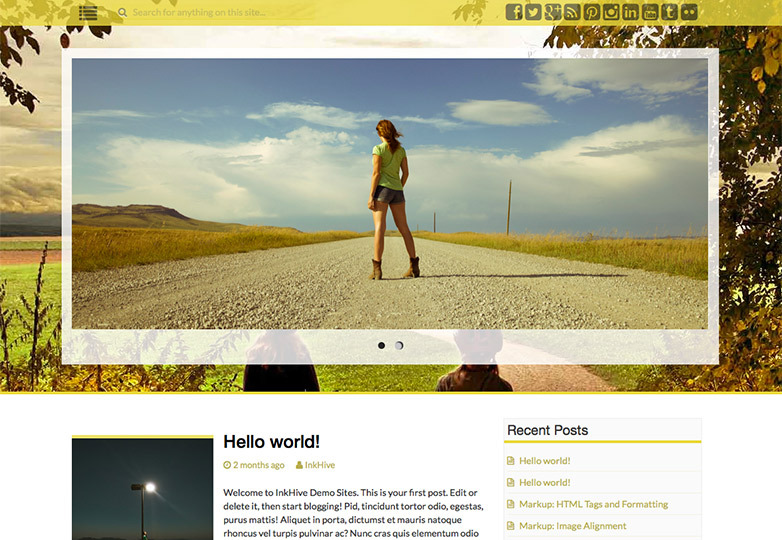 While this theme does not include any extras, it is a great starter theme for a small blog or website. Dellow is a responsive theme built with a minimal style and parallax scrolling features. 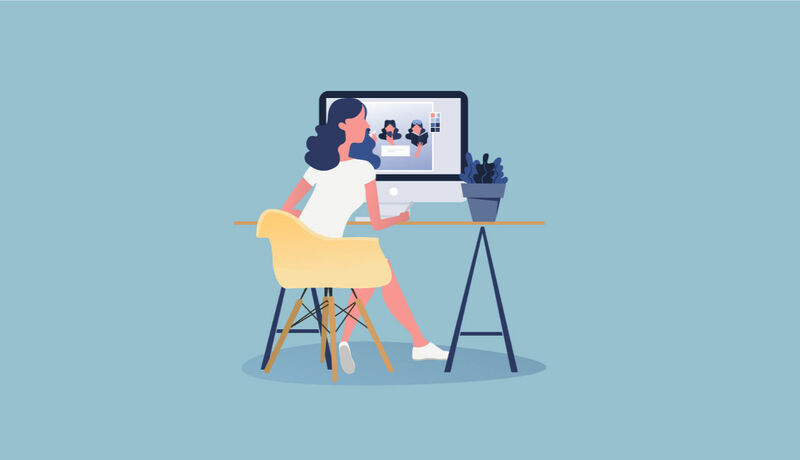 The free theme includes some fun extras that are often only available with premium themes such as numbered page navigation, a responsive slider, customizable header and footer options, four different page layout options, custom widgets and a time display. As an added bonus, Dellow is also retina-ready. 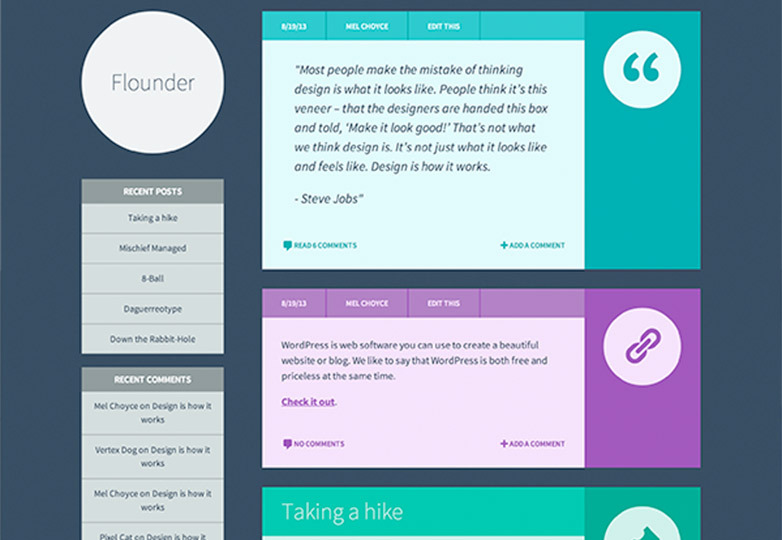 Flat design is still in and Flounder is a theme that showcases the best of this trendy style. 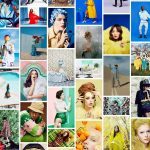 The colorful theme is fully responsive and uses a simple clean style for a variety of featured post types. While some customization options are offered with this theme, it is designed to work great right out of the box. 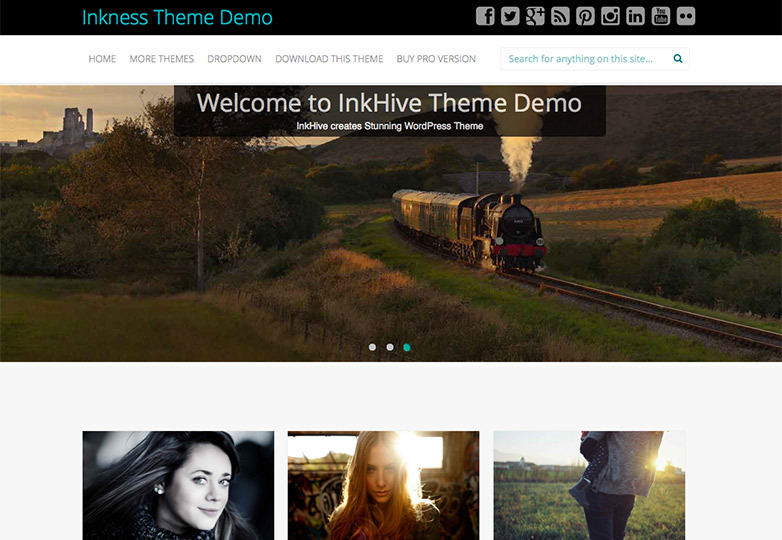 Inkness is a theme that is designed with great images in mind. It is a modern theme in look and framework and is fully responsive. Inkness includes two and three-column layouts, a responsive slider, is retina ready and includes some neat CSS transition effects. Add a custom logo, widget area and more to make this theme look like anything but a free download. 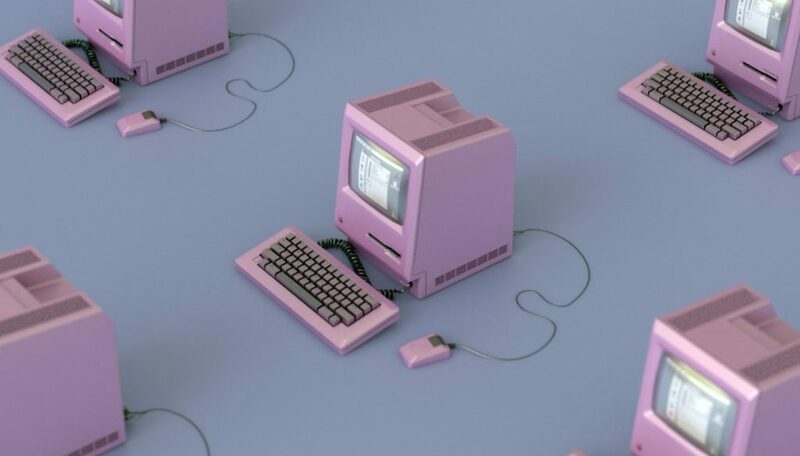 This is one of the more complete free themes released this month. 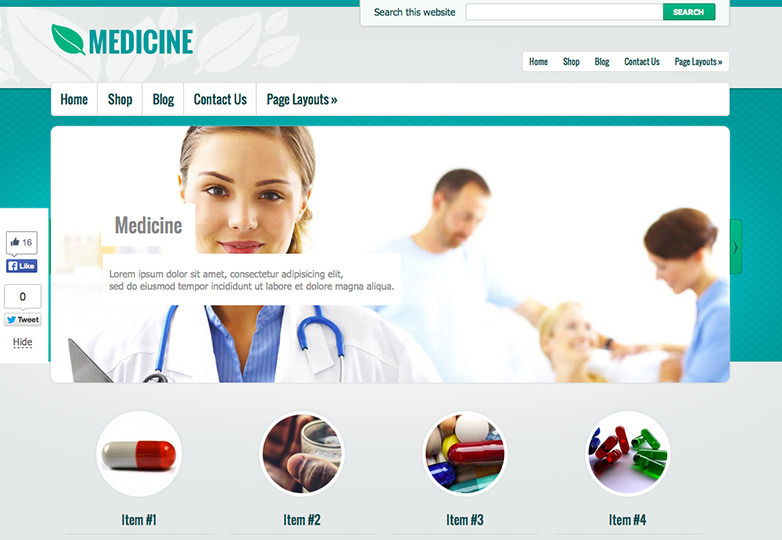 While the name implies that Medicine is only for medical-related sites, this theme has a variety of business applications. This responsive theme comes with several ready-made page templates, commenting, widgets and SEO optimization tools. Plus, you can customize this theme in almost any way imaginable. One Page is a single-page theme that displays all the essential features of your website on the home page. One Page is a professional and outstanding responsive theme with a slider and simple navigation. 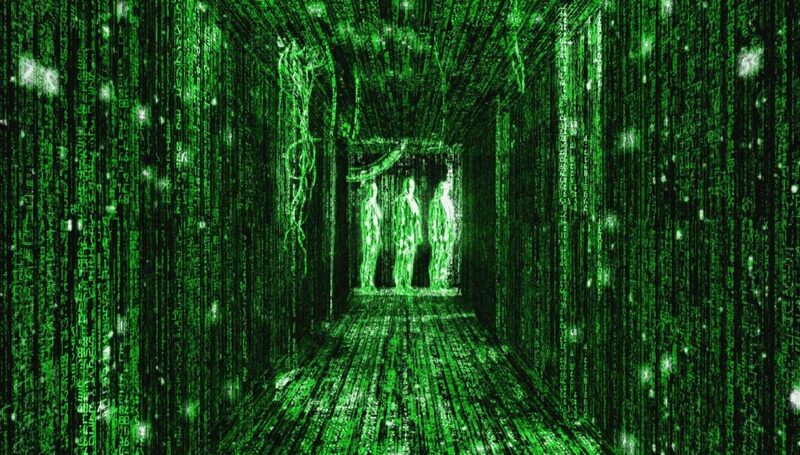 The single-page design is clutter-free and easy to navigate. One page also includes customization options, commenting and is translation-ready. 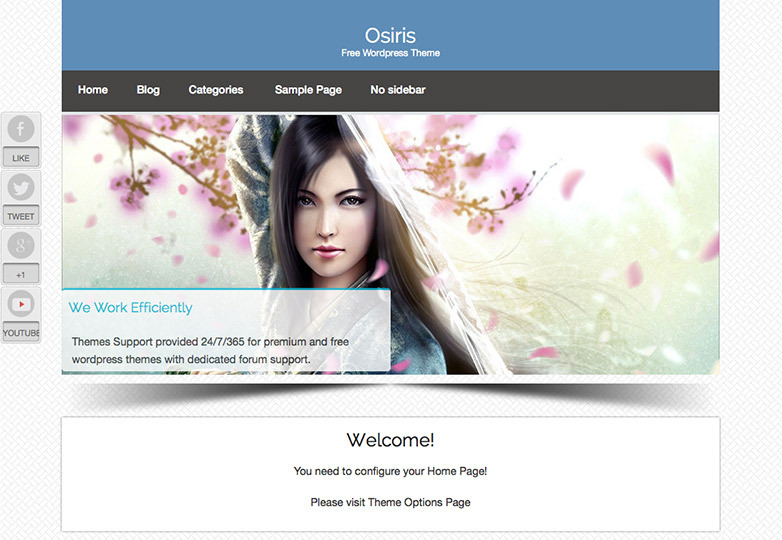 Osiris includes pixel perfect typography and responsiveness in a free theme. 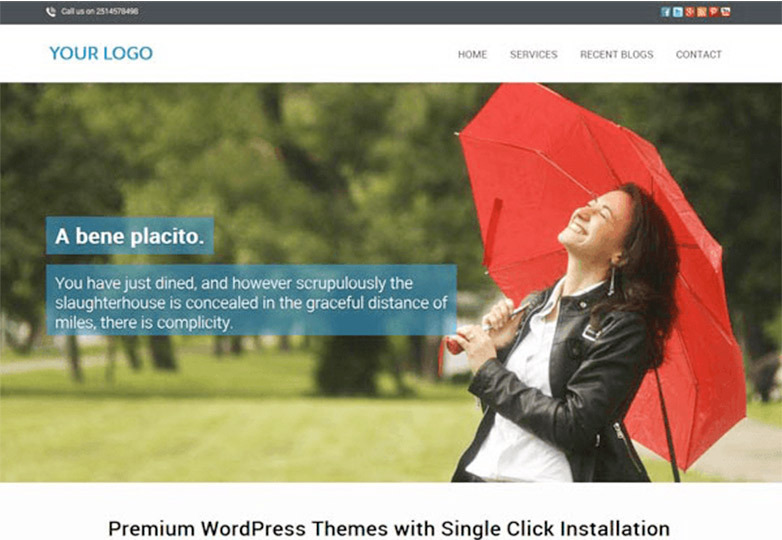 With three built-in widgets and a pair of font options, this theme can be used for any type of website from corporate or business to a portfolio or blog. The theme also includes a responsive slider. 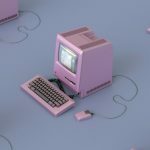 Premium Style is fully responsive and includes a ton of customization options, making it a good choice for almost any type of blog or website. This simply-designed theme is also packed with extras, including custom logo options, home slider, breadcrumbs, social icons, Google Analytics box and author info. 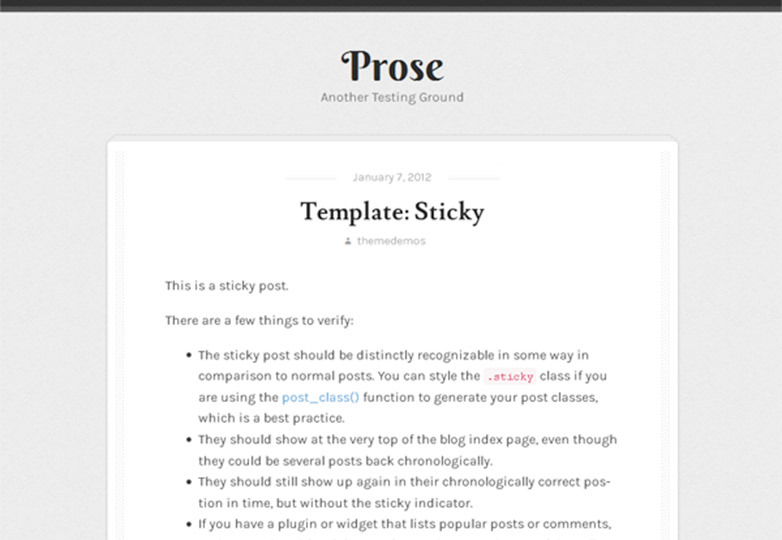 This simple text/personal blogging theme is easy to use and manage. 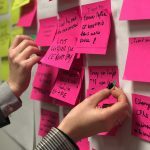 The simple design of Prose is great for bloggers who want to create an emphasis with words rather than effects or images. 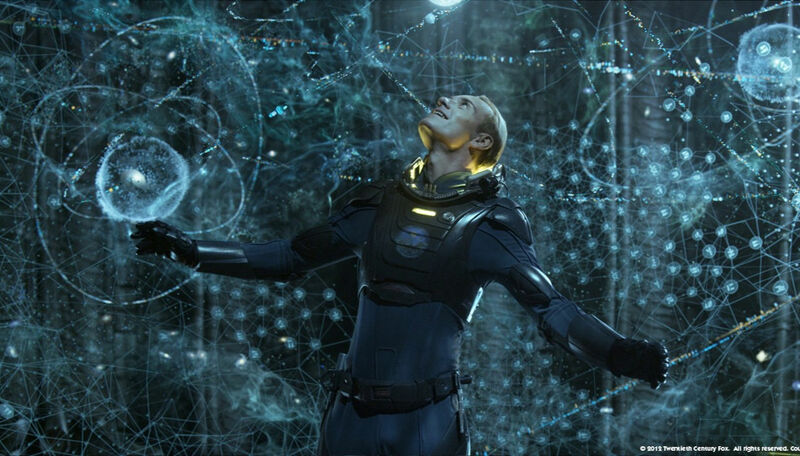 Prose is fully responsive as well. 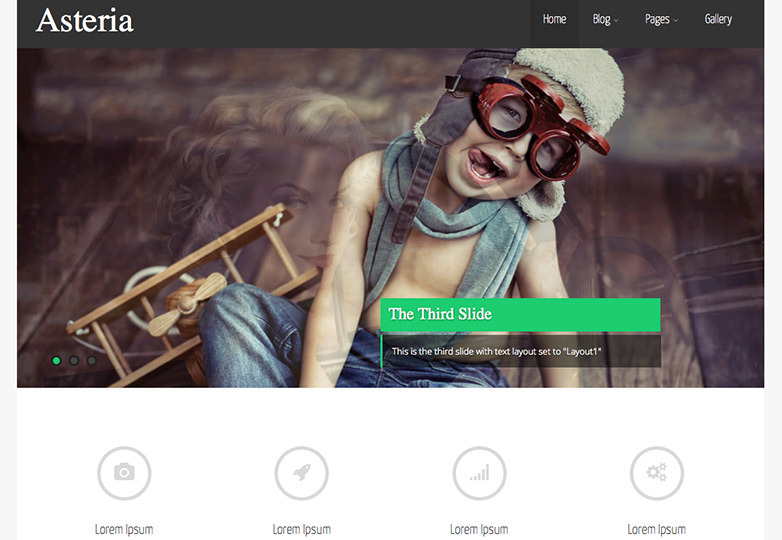 This retina-ready theme is fully responsive and super easy to use. 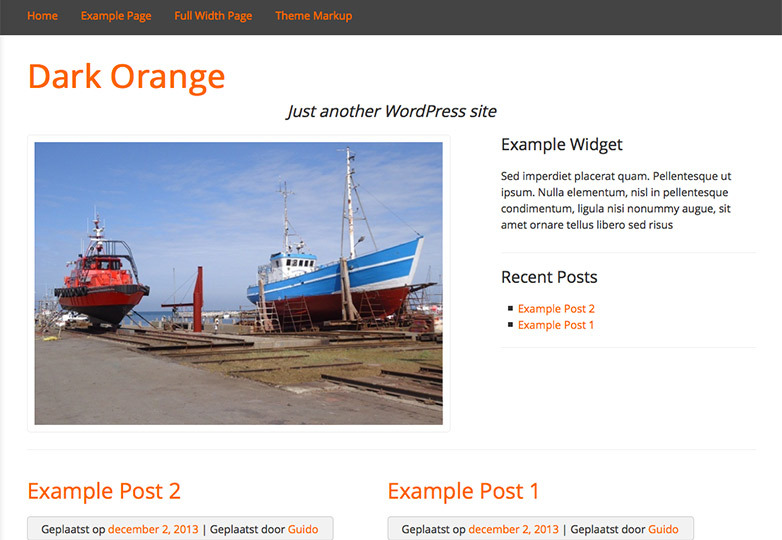 Romangie is based on the Twitter Bootstrap 3 Framework and includes a great number of customization options. 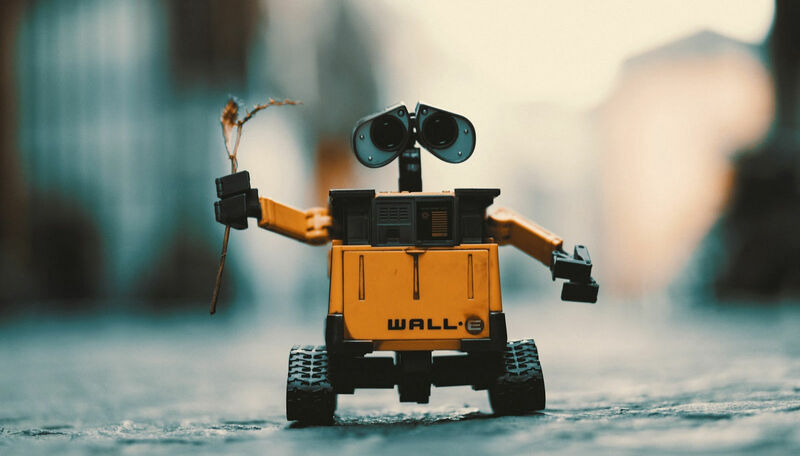 The look is simple and clean but includes fun extras such as galleries, commenting, Twitter embedding, a calendar, categories and nice navigation menus. Taglined as “The Best Theme in the Universe,” Stargazer has some pretty impressive options for a free theme. 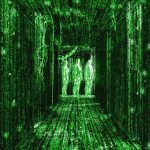 It is very customizable, built with nice SEO-optimization tools, sticky posts and is built on the Hybrid Core framework. Stargazer is also a parent theme with a variety of child options available for an even more custom feel, including a special holiday child themes such as Christmas Joy and Dancing in the Moonlight. This is a theme for the ladies, with a chic feminine feel created especially for wedding blogs. 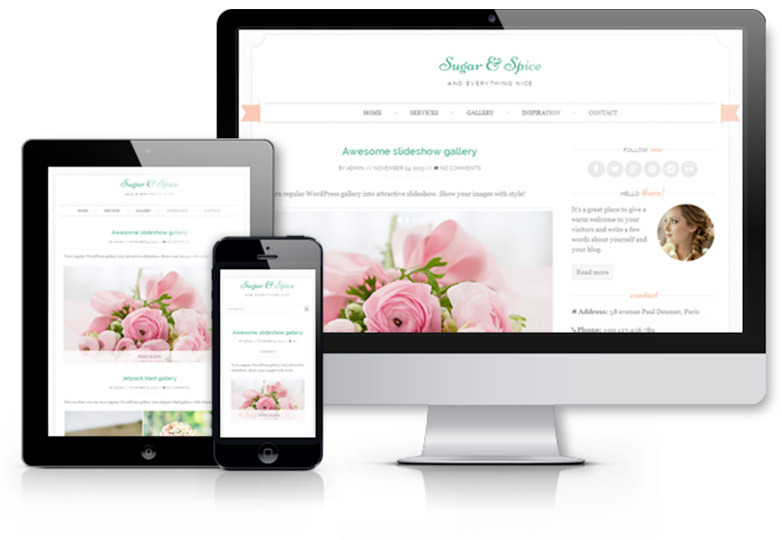 Sugar and Spice is fully responsive and includes customizations options, including three different layout styles. This theme also includes a set of social icons, slideshow gallery, 10 available color palettes and a tool for building a custom favicon. Travel Lite is designed just for jet-setters or travel-based business. 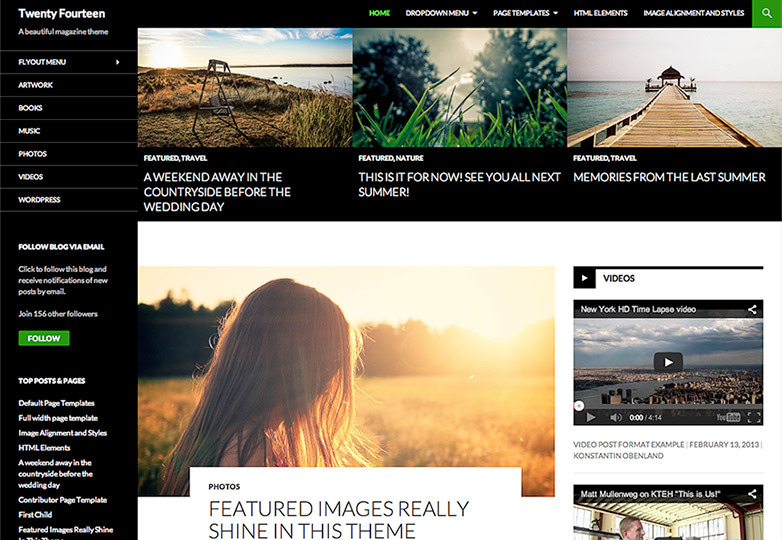 This elegant theme is fully responsive and features both photos and text well. 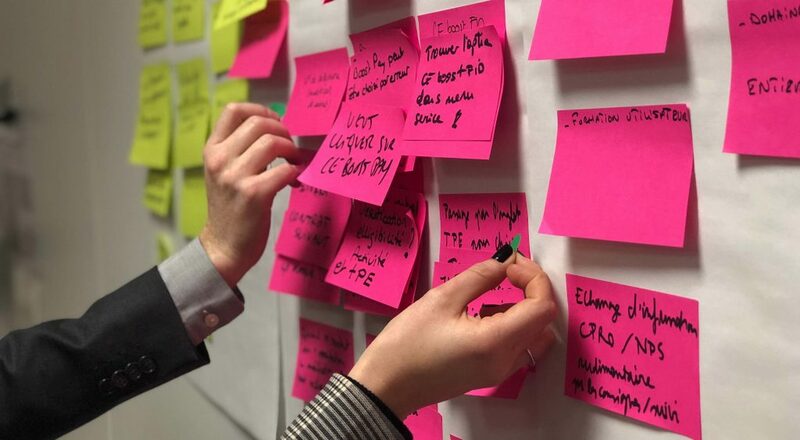 It offers a variety of simple customization options, sticky posts and ability to create a custom background. 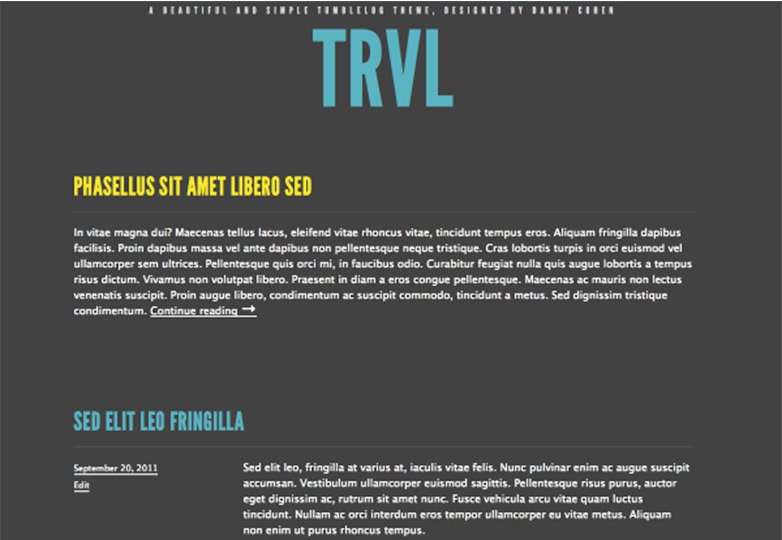 Trvl is a simple theme with a dark color palette that works well for blogs. With some color customization options, this theme is good for beginners or someone looking for a very simple text-posting website format. White Xmas is one of the few holiday-themed themes released this month. It features a blue and white color scheme with Christmas imagery and ornate typography. 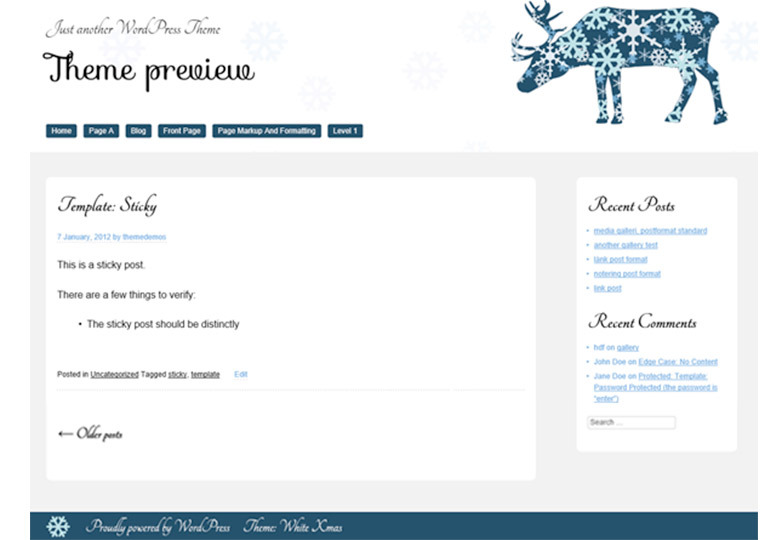 While the theme is aimed at the holidays, it would also be used as a seasonal (winter months) blog theme. We always try to include a little goody for developers and WP RootStrap is it. This flat, minimal theme, which is powered by Twitter Bootstrap, is a great starter theme for the development of a website. The theme is fully responsive and can be a great visual, theme option for managing development projects. 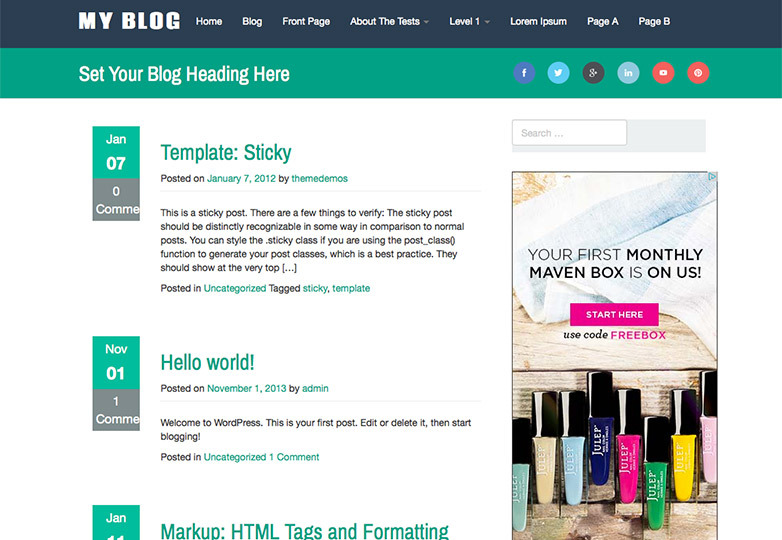 The flat design is also suitable for blogs as well and includes a sidebar with advertising space. 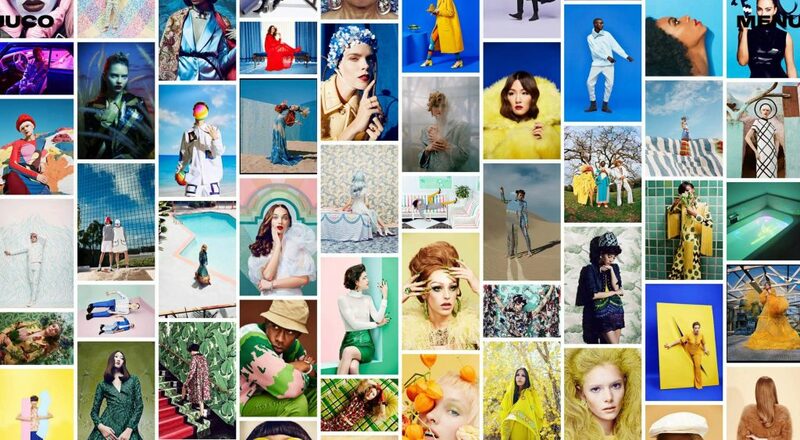 Have you used any of these themes? Have we missed one of your favorites? Let us know in the comments.